Lucy Maud Montgomery was born at Clifton (now New London), Prince Edward Island, Canada, on November 30, 1874. She achieved international fame in her lifetime, putting Prince Edward Island and Canada on the world literary map. Best known for her "Anne of Green Gables" books, she was also a prolific writer of short stories and poetry. 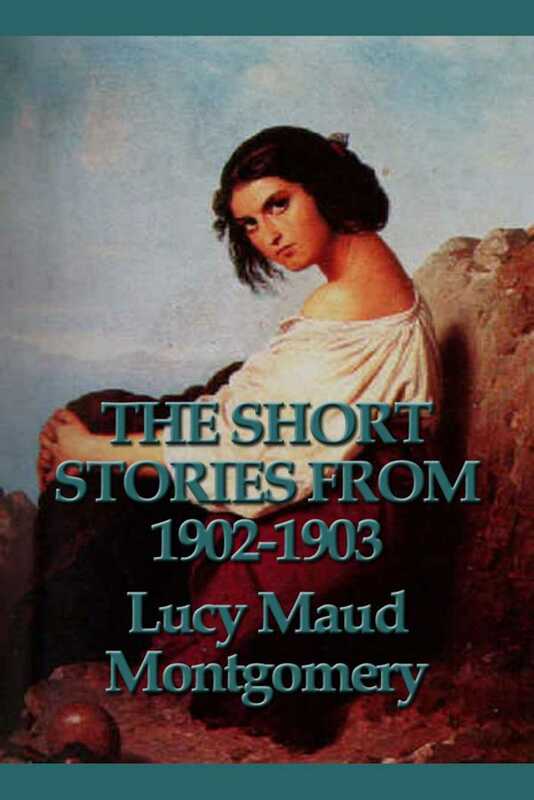 She published some 500 short stories and poems and twenty novels before her death in 1942.